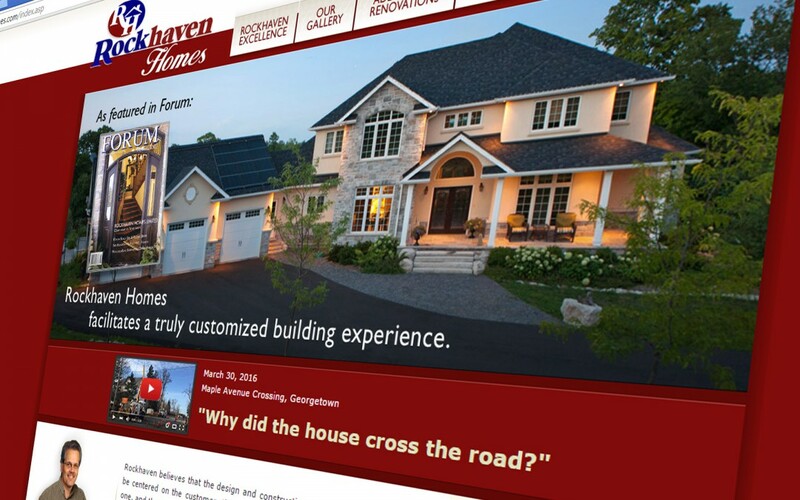 Our client, Rockhaven Homes, is the buzz of the town right now, having successfully completed the impressive task of moving a two-story home across a fairly busy artery of Georgetown! It took months of planning (and under four minutes to cross the street!) to make the magic happen. Congratulations, Rockhaven Homes! Of course, Intelliga has helped ease the massive number of inquiries by getting the news published on the web site within hours of receiving video. This included creating a brand new YouTube channel for our client, with the intention of uploading an enhanced video once we receive additional footage. Visit http://rockhavenhomes.com/news_2016-03_maple.asp to learn more and view the video!